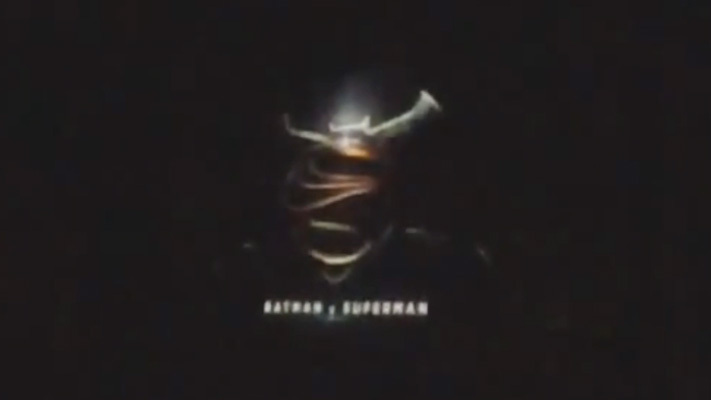 Batman v Superman Exclusive Teaser Trailer Screencaps! 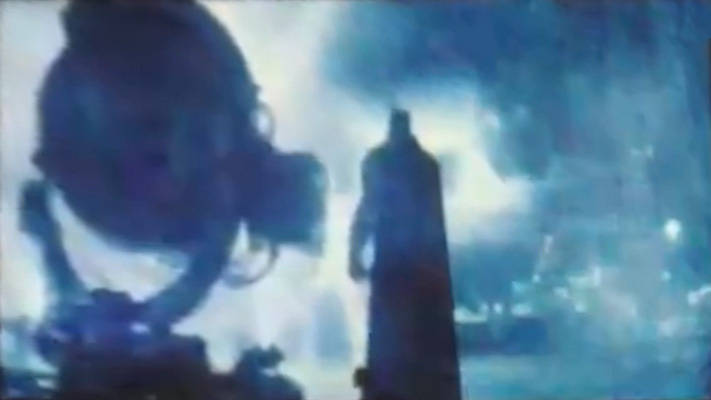 See the Batman v Superman: Dawn of Justice teaser trailer screencaps and description. Henry Cavill and Ben Affleck star in the highly anticipated sequel to Man of Steel that brings together two of the most iconic superheroes of all time on the big screen. The teaser trailer for Batman v Superman: Dawn of Justice leaked online last weekend and was quickly removed by the powers that be at Warner Bros.. 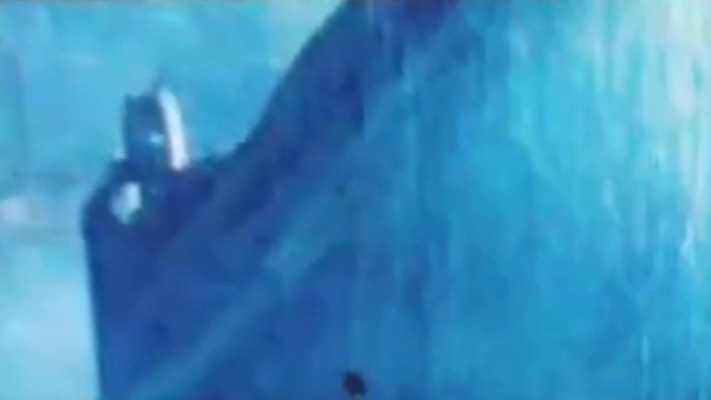 If you missed it and you probably did, you’re in luck because we have eight exclusive screencaps from the trailer (in the correct aspect ratio) along with a brief description below. 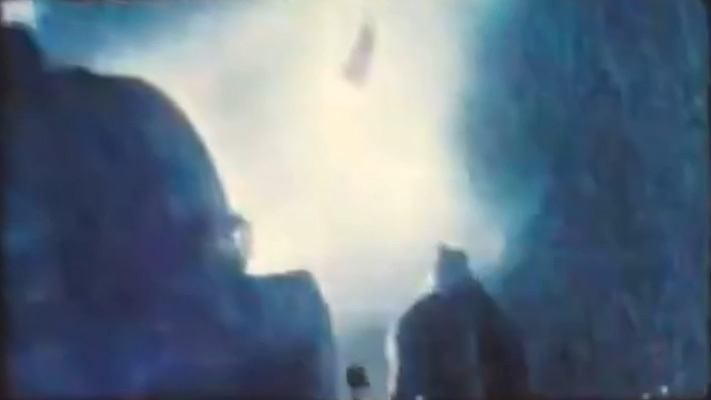 In the trailer Batman is standing on a Gotham rooftop in the rain. He’s wearing the costume from Frank Miller’s “The Dark Knight Returns.” His eyes light up solid white. 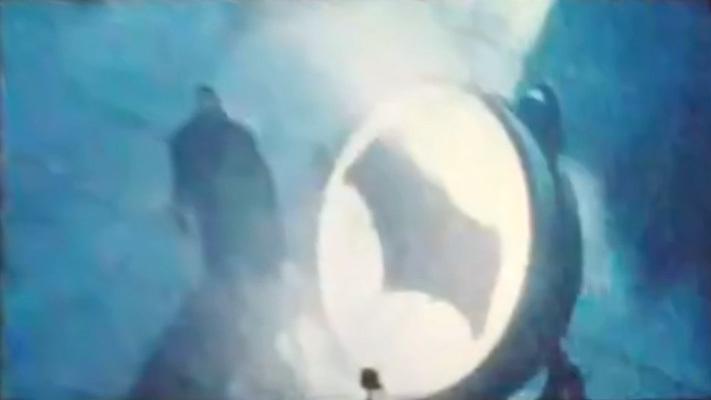 Batman removes a tarp and reveals the bat signal. 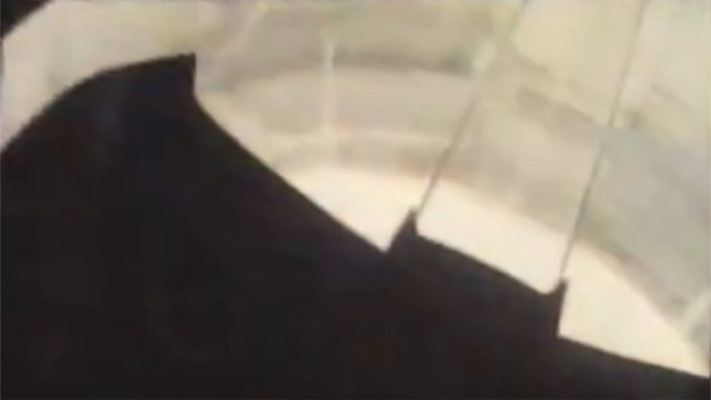 It turns on and the camera pans up to the sky. 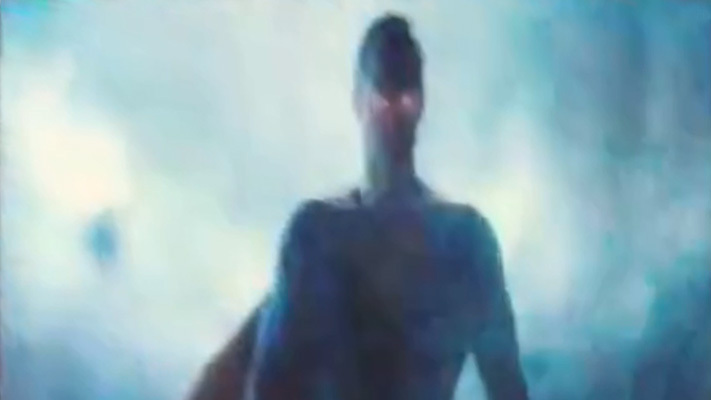 Superman is there, hovering in the light. 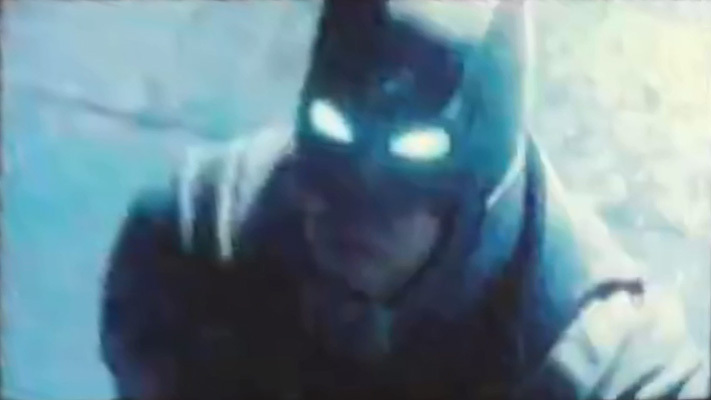 His eyes light up red with heat vision as he glares down at The Dark Knight.